Following an international career in South America and Asia, Danish born Lykke Larsen established herself in the UK. Fuelled by ten years of design, renovation and project management, Lykke qualified as Interior designer with a distinction certificate from the KLC School of Design in London. 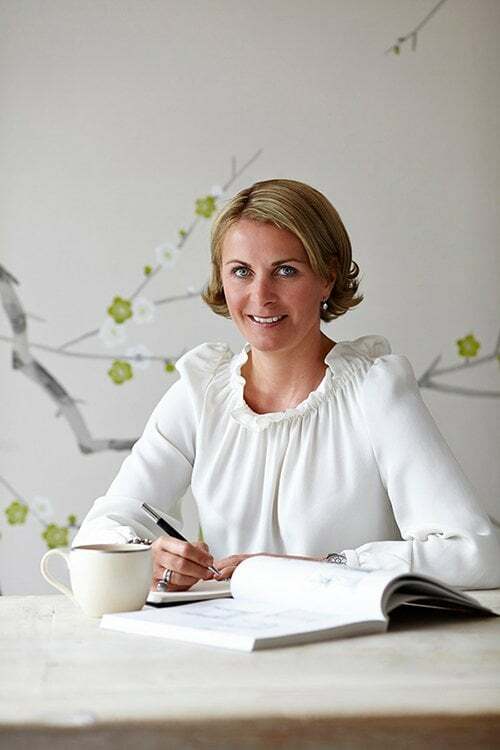 Having gained both experience and formal qualifications; Lykke went on to create her own interior design and art advisory service; Lykke Larsen Living. 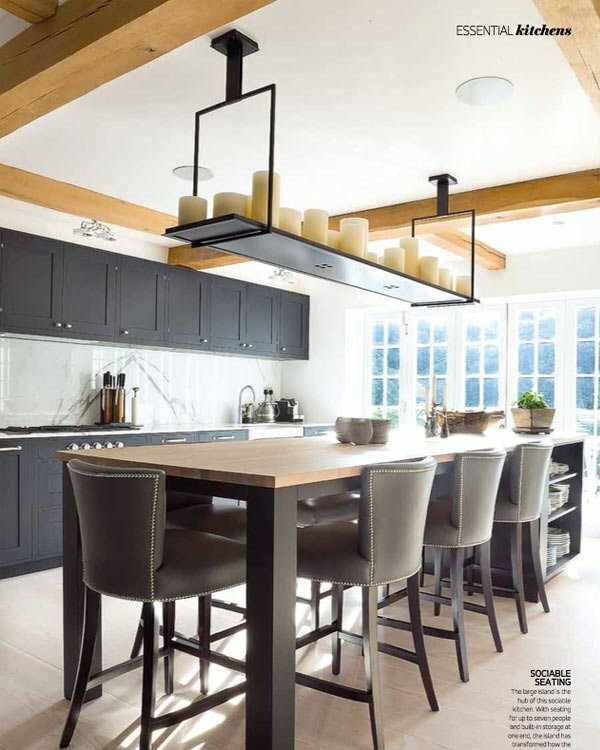 Lykke Larsen designs contemporary homes with a Scandinavian style. 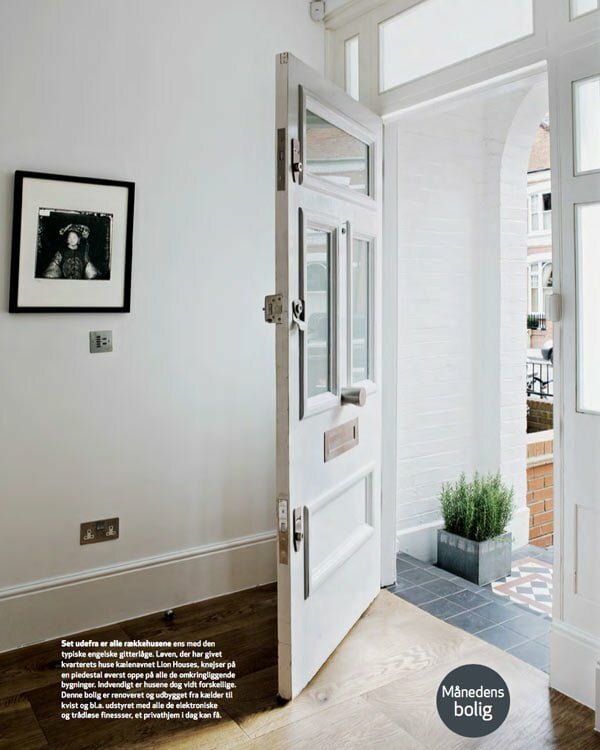 Using a blend of French décor and English influence, whilst mixing new interior and antique pieces, Lykke creates a personal contemporary living environment; a welcoming haven for friends and family. Lykke Larsen Living also offers Art Advisory expertise; to the mantra that art is good for the soul and artwork completes a home.